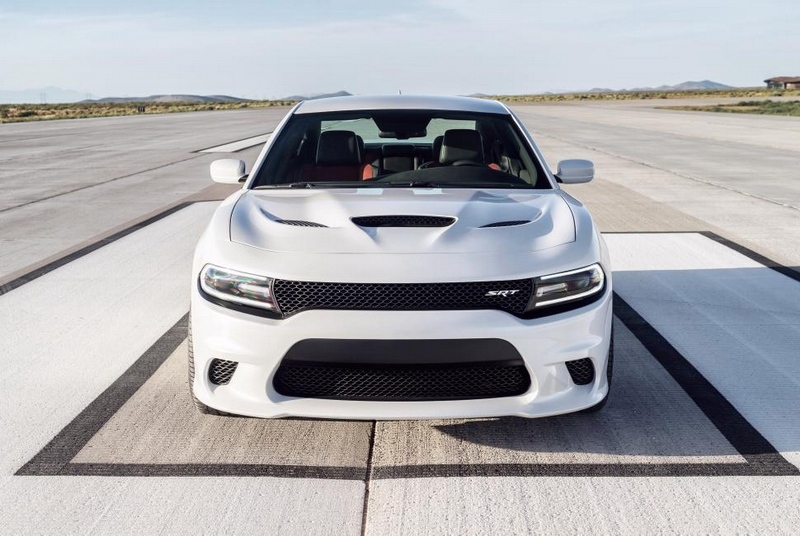 March, 2015 - Drive Dodge - Drive Sport! At the auto show in Dallas was presented special version of Dodge Ram 1500, dedicated to Texas Rangers. The vehicle is released in a single copy as a show car. Vehicles were produced under the program support Rangers, which Dodge began in 2014. The company helps them financially – in particular, provides funds for the development of the museum, and regularly conducts various charity events. The supplement “Fast and Furious” for “Forza Horizon 2” will be released on March 27 and will be available for Xbox One platform and Xbox 360. Developers of racing simulator “Forza”, inspired by the hugely successful series of films “The Fast and the Furious”, decided to move to the display monitor vehicles and mission of the franchise Universal Pictures. The result of their work was the addition to the game “Forza Horizon 2”, which will soon be available for download on the website of the publisher of the game “Turn 10 Studios”.